Mckenna has been with our office for about 4 years. She started out as a dental assistant and took a short break in between to go to Dental Hygiene School. 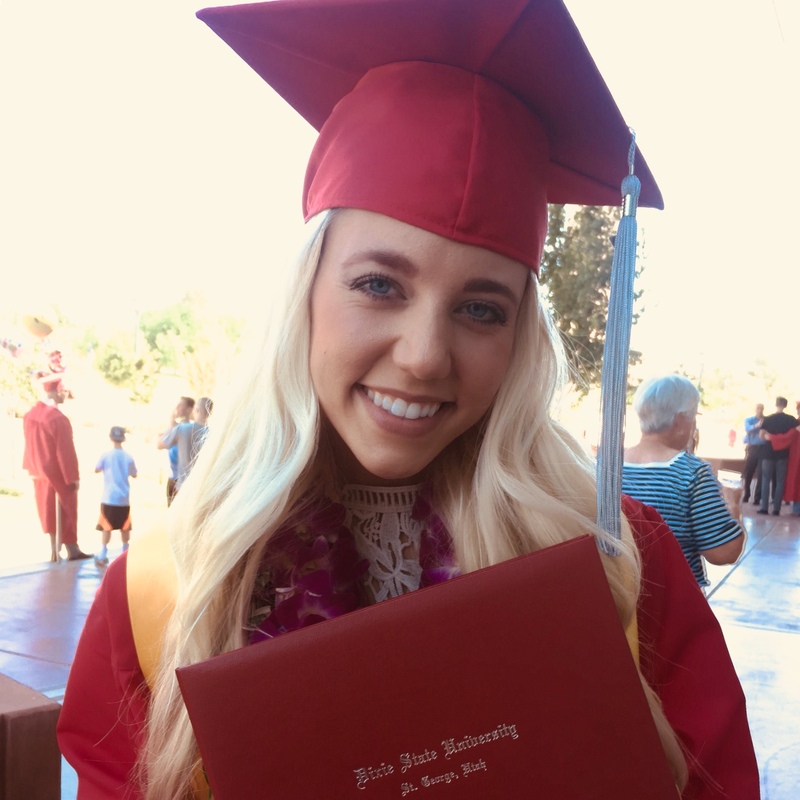 Mckenna attended Dixie State University. We are so happy she could come back and work in our office. Mckenna says she loves her job and making people feel confident in their smiles. She always puts the patients needs first and wants them to feel as comfortable in the chair as possible. Mckenna loves to go hiking and can never pass up a good deal when it comes to online shopping!